Who wouldn’t want a powerful theme that is simple, easy, lightweight, fast, secure and user friendly ! So here we present VMagazine – One theme that purely stands out. One theme crafted with great attention to details, incredible features, an intuitive user interface and everything else you need to create outstanding websites. VMagazine is a Powerful & Flexible WordPress theme for Newspaper , Magazine and Blog. This highly customizable powerful theme comes up with 4 beautifully designed demos. Not just that, this theme allows you to create any homepage layout you like with the help of pagebuilder. It even has built in mega menu with easy configuration options. Also, you can mix and match header, pages, colors, fonts, and everything else you need to create an outstanding website with VMagazine. Long story short, for every website related to newspaper, magazine and blog, VMagazine is the theme to go. Here below check out some of the primary features of this blog and magazine WordPress Theme – VMagazine. Alongside these primary features, there are more juicy bits of this theme. To get things started, lets check out the demos that come up for free with this theme. These are the demos that can be imported to your website with just one click. VMagazine comes up with four powerful demos that can – be customized to the core, are highly flexible and are extremely pleasing to the eyes. Want to have a closer and extensive look at World Magazine Demo? Punch the button below if you do. 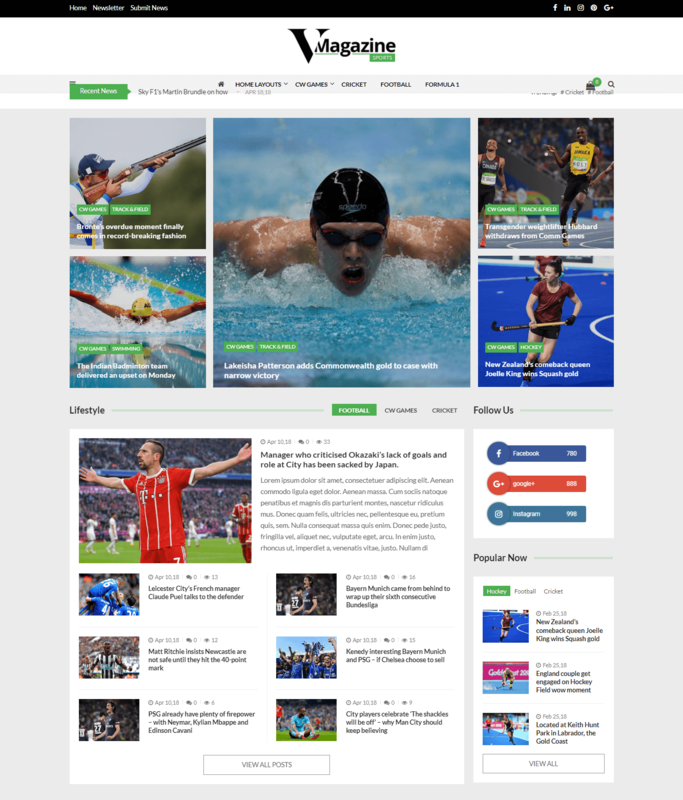 Want to have a closer and extensive look at Sports Magazine Demo? Do click on the button below if you do. Want to have a closer and extensive look at Tech Magazine Demo? Hit the button below if you do. Want to have a closer and extensive look at World Magazine Demo? Press the button below if you do. Once you have installed and activated this blog and magazine WordPress theme, you can customize everything to create the website you desire. This is what the customization page looks from a surface. The real magic lies underneath this. We are below explaining those parts of the customization options that are most prominent to help you. This setting allows you to change your widgets title layouts. The theme comes with 5 different block titles which you can choose as your wish. Here you can configure your social profiles to display on the site( header & footer). Offers unlimited theme colors – choose any of your choice and create a delightful site. VMagazine is definitely one of the most powerful blog and magazine WordPress theme there is. It has more than 22 different widgets with multiple layout options and powerful configuration features. The homepage has been made highly configurable with the help of page builder and the available widgets on the theme. 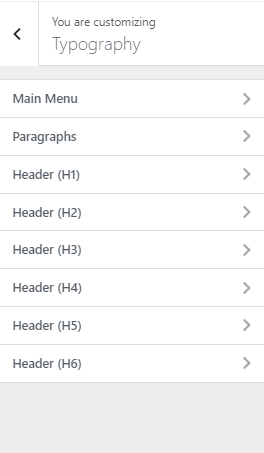 You have four different header options for top bar, logo area and navigation bar. 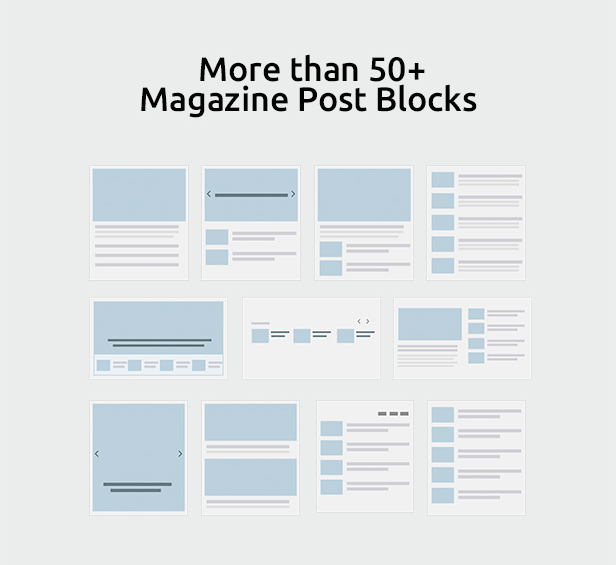 And the cherry on top of the cake is this – more than 50 Magazine Post Blocks are present in the theme. On top of everything, the live Ajax search and WooCommerce compatibility are just perfect additions to the theme. This one blog and magazine WordPress theme is the only one thing you will need to create any website related to newspaper, magazine or blogs. Every small big thing required to make that perfect website is included in this theme. So what are you waiting for ? Check out the demo, documentation and purchase page of this theme, and learn more about this theme. And if you are someone waiting to build a blog or magazine website, we are sure you can’t keep yourself away from the theme. 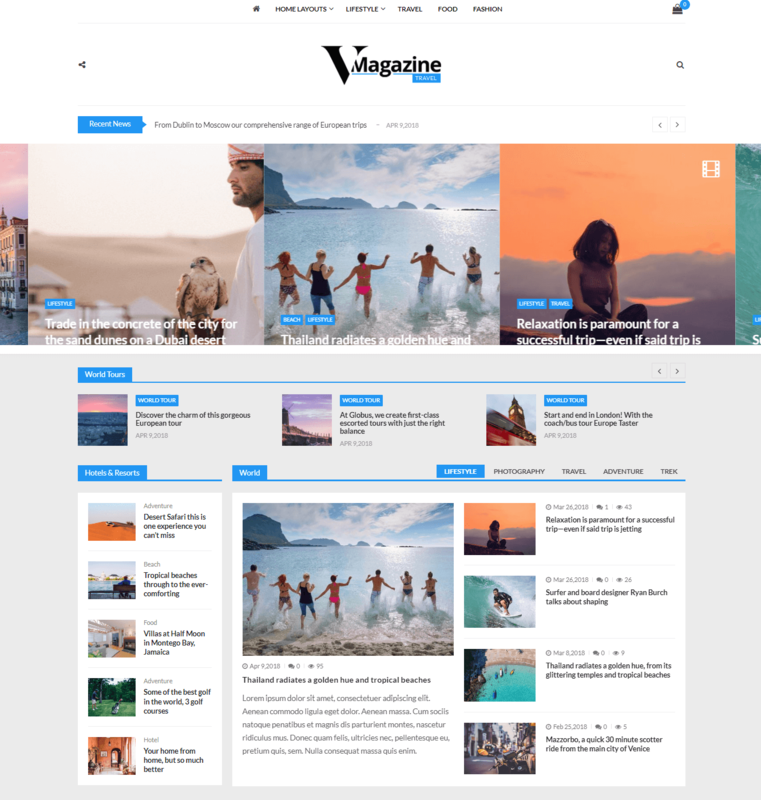 Hey Buddy!, I found this information for you: "VMagazine – Powerful & Flexible WordPress theme for Newspaper, Magazine and Blog". Here is the website link: https://8degreethemes.com/blog/vmagazine-powerful-flexible-wordpress-theme-for-newspaper-magazine-and-blog/. Thank you.